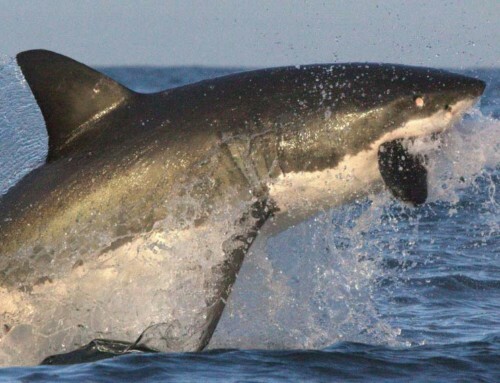 Love Great White Sharks? Want to go on a shark cage diving or breaching trip with people who share your love for them? Then look no further as African Shark Eco-Charters is the perfect choice for you! 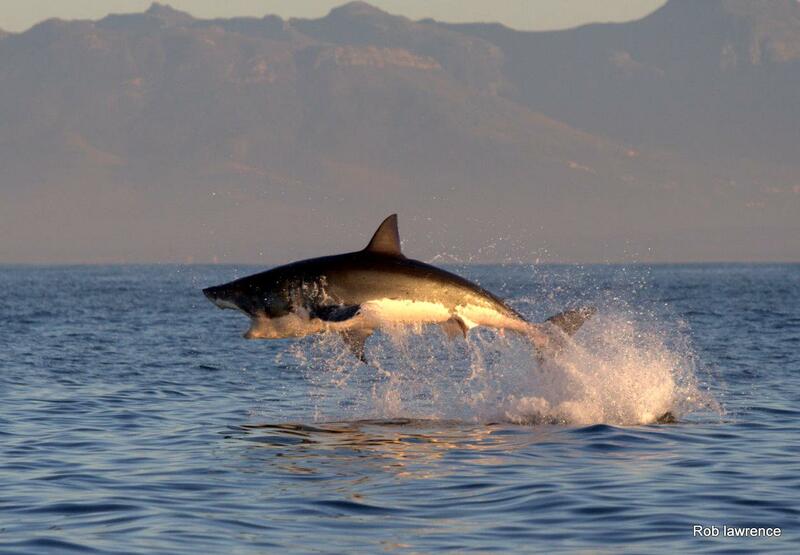 African Shark Eco-Charters is a top shark cage diving company operating in False Bay and, having been in operation since 1996, we have become true experts in the field. We specialize in shark cage diving, breaching, viewing and filming trips. Great White Sharks are our life and our love, and we are privileged to be able to share our passion and knowledge with you. 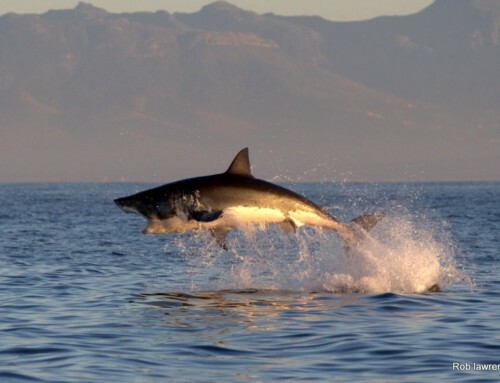 African Shark Eco-Charters is owned by shark expert, Rob Lawrence, who has been working with Great White Sharks on a daily basis since 1989, and who launched the first successful Great White Shark eco-tourism operation at Seal Island in False Bay, South Africa. Rob is one of the most experienced field persons involved in all areas of the Great White Shark cage diving and viewing industry in South Africa, having been present and actively involved since the inception of the industry and the first successfully run shark cage diving operation. Planning a shark cage diving/breaching trip and wondering which company to go with? 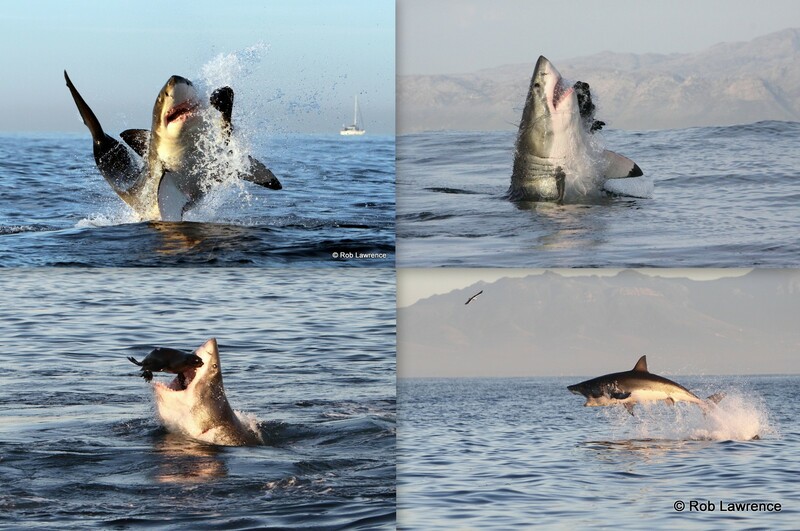 Here are a few reasons why African Shark Eco-Charters is the best choice for you! You can also read up about the African Shark Eco-Charters team on our “About Us” page. We are a first rate company and shark expert and owner Rob Lawrence personally takes the tours. Our testimonies and being a supplier to many of the top safari companies in SA, Namibia and Botswana speak for themselves. We truly love sharks and what we do! 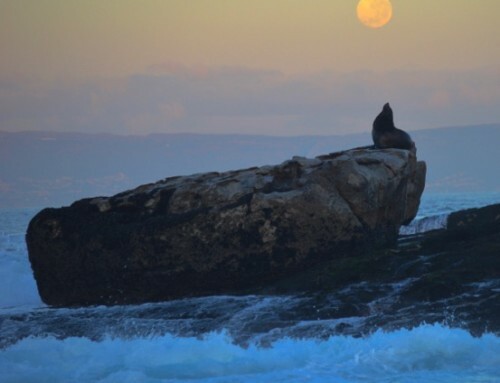 We operate from Simon’s Town, only 40 min from Cape Town. Why drive hours away to go shark cage diving? We are the only company to dive 2 in a shark cage. Don’t be one of 3-8 in the shark cage! We are accredited “Fair Trade in Tourism”. Your shark cage diving trip is managed in an ethical, socially responsible manner. We only take ,small groups of 10-12 on our boat. We won’t squeeze in another guest, promise! We cater for 5-10 day great white shark/cage diving trips, photographers, film documentaries & film shoots. Join African Shark Eco-Charters our one of our Great White Shark cage diving and breaching trips, and let us share our passion and knowledge with you.